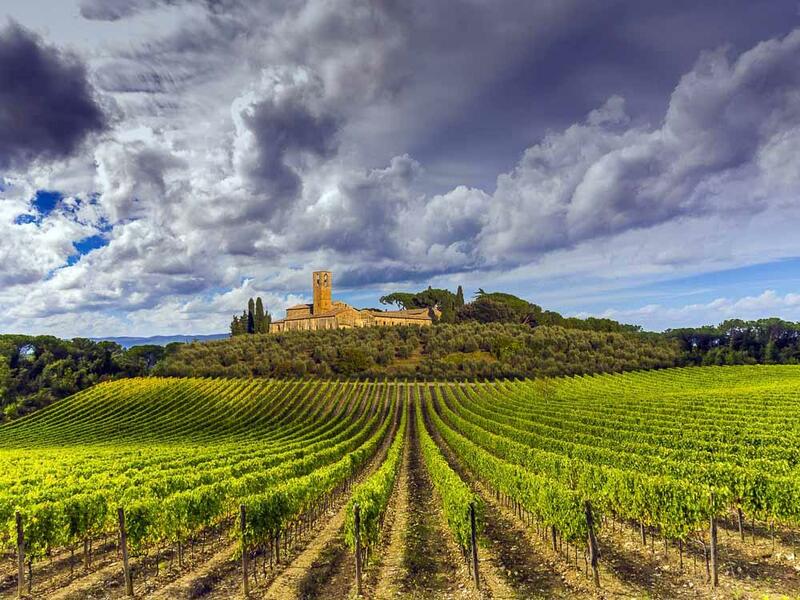 Travel alongside The Vineyard at Hershey’s Winemaker, L. Paul Vezzetti, on this customized tour through Italy. See world famous sites, have one of a kind experiences, and taste plenty of local wine all while being personally guided and educated by Winemaker Paul. Let’s sip our way through this beautiful country together. Salute! Join us as we celebrate this special announcement for a night of fun, entertainment, activities and information from AAA Central Penn.